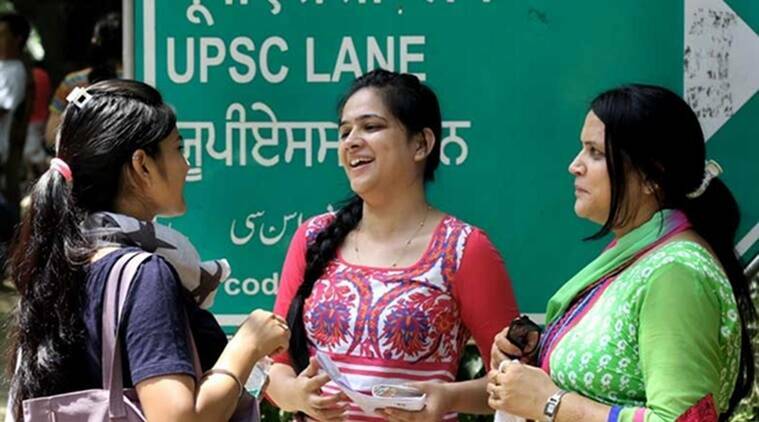 UPSC IFS 2019: Candidates can check their result at upsc.gov.in. The detailed marks will be updated in 15 days. UPSC IFS 2018: The Union Public Service Commission (UPSC) has released the final result for the Indian Forest Service (IFS) Main exam 2018 on its official website, upsc.gov.in. A total of 89 candidates have been selected for the job; out of 36 belonged to unreserved, 33 from OBC, 13 from SC and 7 from ST category. A total of 90 jobs were advertised by the government. According to official notification, one post remained vacant under general category due to non-availability of suitable PwBD candidate. The merit list is made on the basis of the result of prelims, mains and personal interview test. The interview test was held from January 28 to February 1, 2019. A total of 12 candidates have been kept in awaiting list. The offer of appointment to the candidates will not be issued till the Commission verifies the original documents awaited from such candidates. Their candidature will be valid for the period of three months. The marks of candidates are expected to be available on the website upsc.gov.in within 15 days from the date of publication of result.